Letters Sent witnesses a family in crisis following an attempted suicide by one of their own. As Claire recovers, she faces unending questions from loved ones, slowly revealing their true nature. 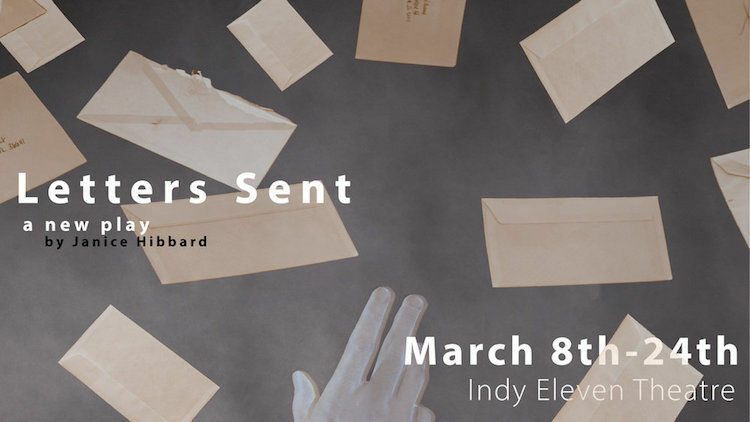 Letters Sent is a mental health journey confronting living, dying, and the thoughts that manifest in between.